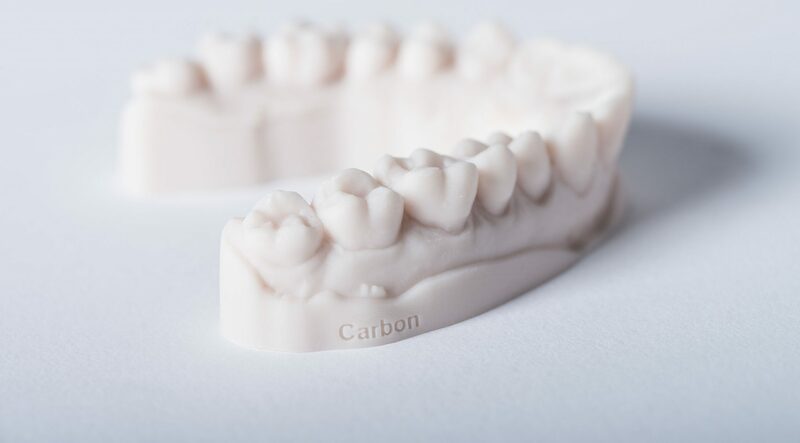 Carbon, a Silicon Valley-based 3D printing company, announced a further set of price reductions for its most widely-used resins, expanding upon the bulk discount program introduced last year. EPX 82 (epoxy), EPU 41 (elastomeric polyurethane), and RPU 70 (rigid polyurethane) will be now be offered in bulk volumes at $50 per liter. This move will increase the total addressable market for large-scale digitally manufactured parts across industries, and continue to drive down costs and spur growth for the implementation of Carbon’s digital manufacturing solution globally.